At Shelter we always try to push the envelope on a daily basis. We seek out the unexplored, we rummage through salvage yards to find the perfect piece and we travel near and far to seek inspiration for future projects. 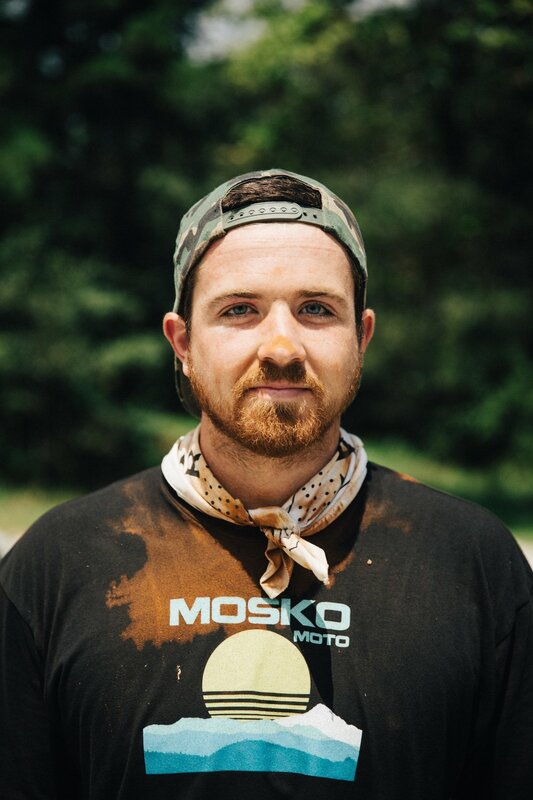 So it only made sense that when Collin Weeks, our head fabricator was invited to go on a cross country trek riding motorcycles along the Trans American Trail ( a collection of gravel + dirt roads across the entire US) that he should go the journey. 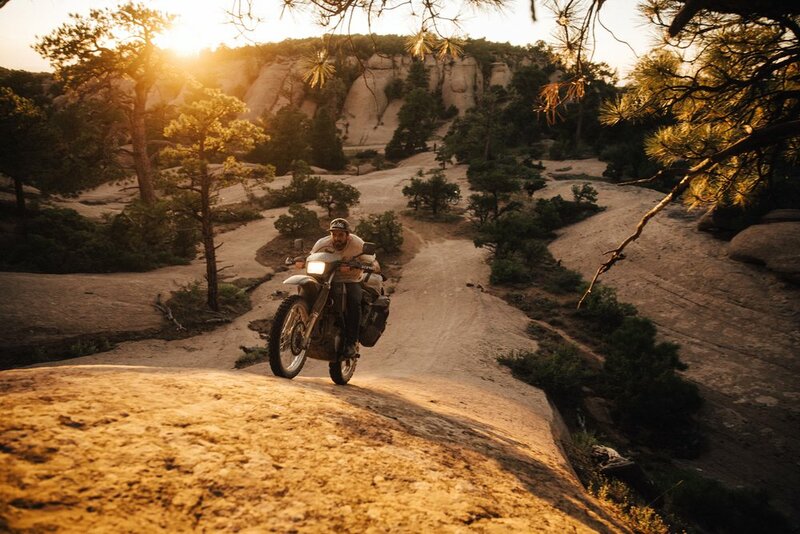 Under Open Air was a collection of 4 young gents that wanted to explore the Trans American Trail and tell the story of the good, the bad and the down right ugly side of trekking cross country on motor bikes via gravel + dirt. The gents were gone for a months time and travelled across 8 states and put 6000 miles on their bikes. When Collin got back we were stoked to hear about his journey, below find a list of some questions that we asked him over a nice cold one. Favorite location you trekked across? The zone around Moab Utah for sure. Crossing what felt like Mars and ridding on flowing rock formations will be imprinted in my memory forever. The passes in Colorado and the fluid double track in North Carolina and Tennessee weren’t bad either. What do you wish you would have brought? 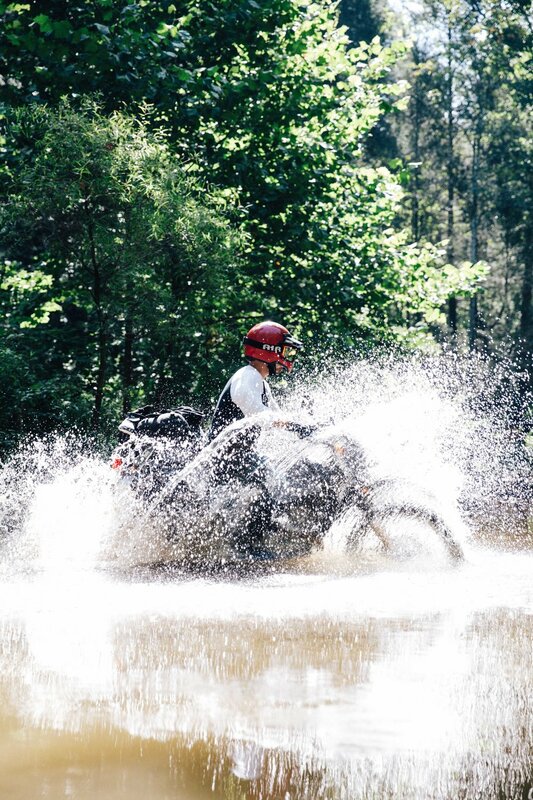 Do you think you’re a better rider? 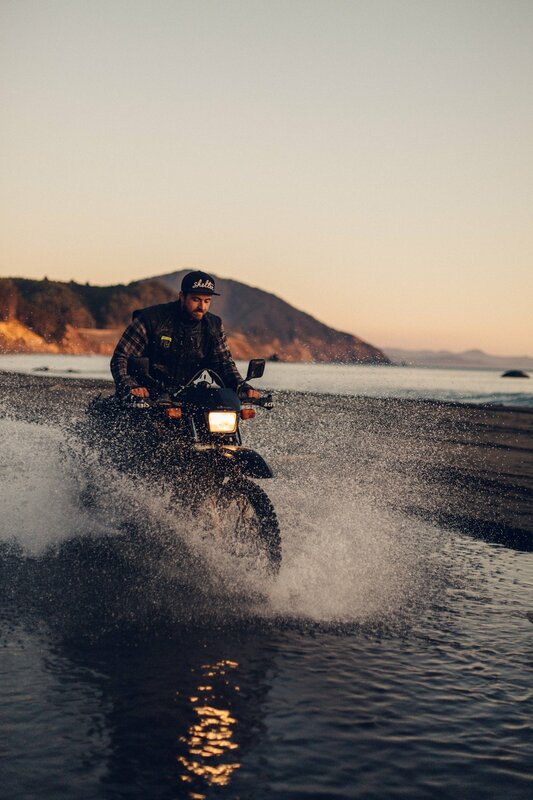 Well we rode 6,000 miles across every kind of terrain the country has to offer… River crossings, mountain passes and mud bogs all gave us unique challenges we had to overcome. I probably wouldn’t repeat the same trail but I would do a similar trip in a different location for sure. The Trans American Trail opened my eyes to the possibilities of endure style riding. Every other day. It all starts to blend together after a while. Losing Joe to a broken collarbone in the middle of nowhere Utah. Did you find inspiration along the way? The journey inspired me to keep hunting for unique ways to see what this world has to offer. In my experiences I have always gotten the most joy traveling off the beaten path. You might not get that perfect insta shot of an already well documented place, but that’s why it feels more special. You get your own little moment in a place not many get to the opportunity to see. 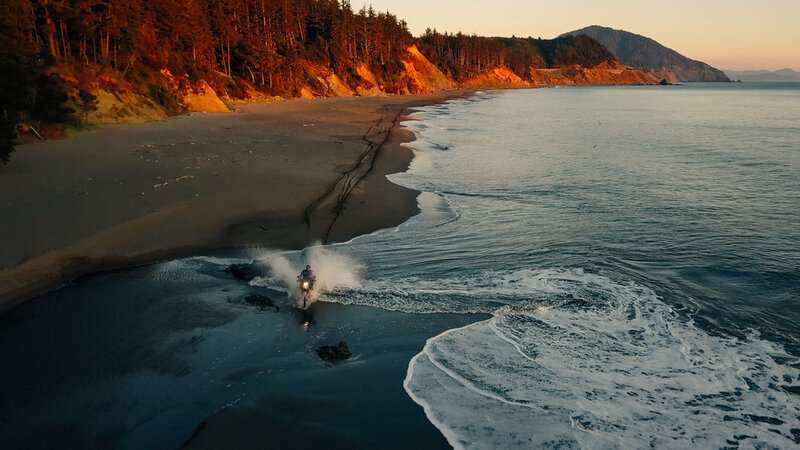 On the other hand, ideas of what I think would make the perfect endro flowed in continuously whether we were packing up gear or riding way to fast down gravel roads. Hopefully I can bring my vision to life someday. What type of cultural perspective did you gain from seeing the way people live across the nation? The TAT is a route across the country voiding highways, cities, etc. It wasn’t as much of a cultural experience as it was a challenging ride across the raw country landscapes shared with a few solid guys. I need to find some waves as empty as the Oklahoma.